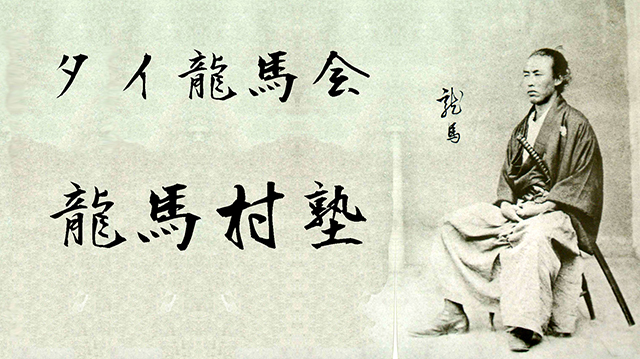 Ryoma-Sonjuku is a meeting to gather together among those who are willing to live in Thailand and who are willing to learn each other, to deepen wisdom and to refine their respective aspirations. Specifically speaking, speaker invites one speaker each time speeches their specialty field, participants learn about that subject. The language of this gathering is in Japanese. Sonjuku will be held on 15th of every month except April. 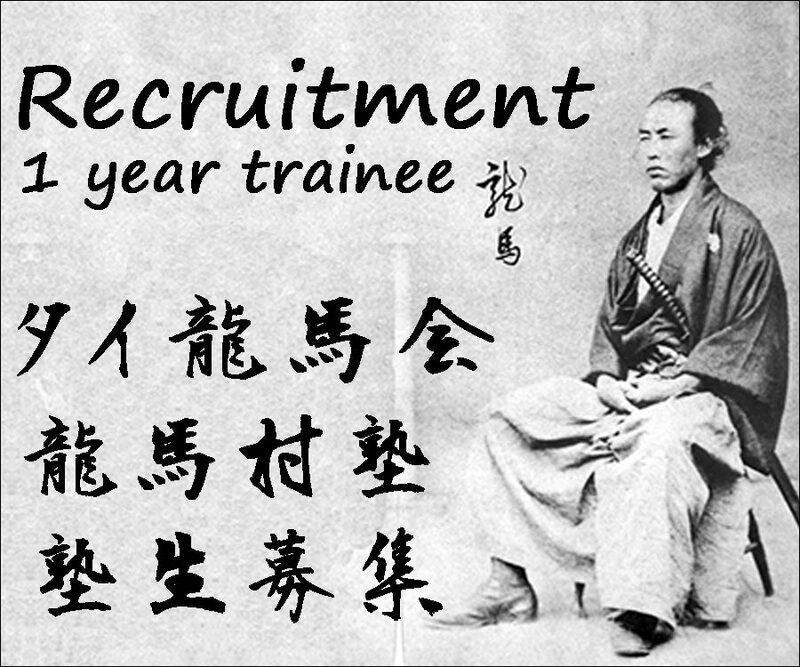 Sonjuku has set up a 1 year trainee program. This is part of the awareness raising activity that spreads the mind of self-discrimination, which is Ryoma spirit, and it's a training program to create the next generation of leaders. 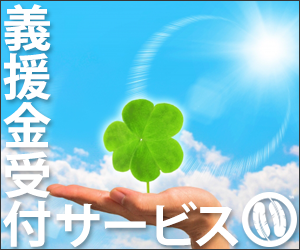 It is mainly targeted for the people who is interested in Japanese culture such as learning Japanese. 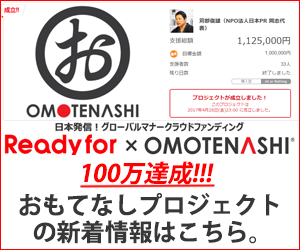 ✅ who wants to study Japanese ! ✅ who wants to learn Japanese culture ! ✅ who wants to work in Japan ! ✅ who wants to go to live in Japan ! ✅ who wants to learn Japanese manner !